SWP Publishers, Amsterdam, Netherlands has published Dan Hughes’ seminal work ‘Attachment-Focused Family Therapy‘ in Dutch. This is the latest of Dan’s books to be translated, all of which have been well received. It’s also great news for DDP and anyone studying the therapy in the Netherlands. Thank you to SWP Publishers and Anneke Vinke, who wrote the foreword. DDP is becoming increasingly popular in the Netherlands, in part because we are invited there by EFT Couples Therapists who have been trained by Susan Johnson, a big supporter of DDP. There are now four dutch therapists taking the practitioner practicum. 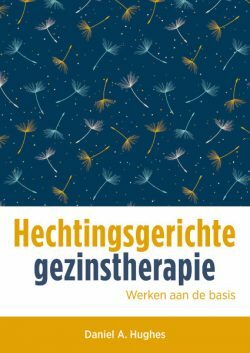 To buy your copy of ‘Hechtingsgerichte gezinstherapie’ please visit the SWP Publishers website.